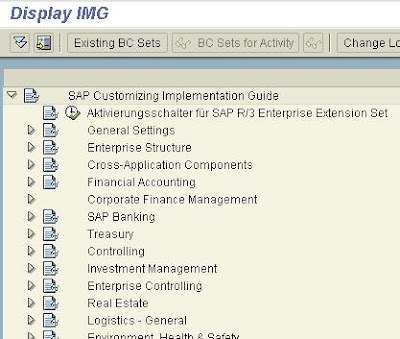 In this section of the Implementation Guide (IMG), you set up the SAP Compensation Management component. Makes it easy to manage innovative reward strategies such as performance- and competency-based pay, variable pay plans, and long-term incentives. Simplifies the comparative analysis of compensation packages, using internal and external data. 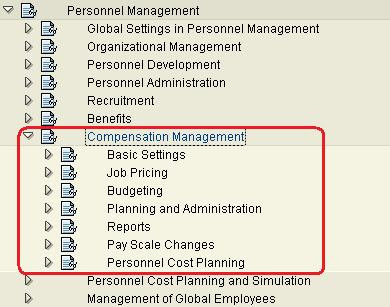 mySAP HR Compensation Management functionality enables users to set up guidelines for the enterprise's compensation policy according to the overall strategy. The guidelines can be easily changed in response to changes in the company's policy. 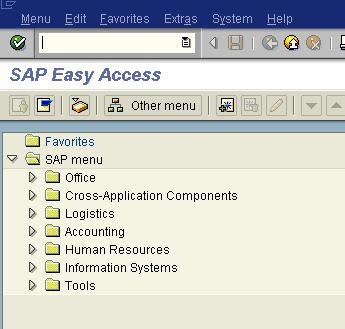 mySAP HR supports the combination of fixed and variable compensation components, and different employees, departments, and units can be covered by different compensation plans. Budgeting functionality provides an extensive range of options, allowing the creation of one budget or of a budget hierarchy that reflects the company's organizational structure. 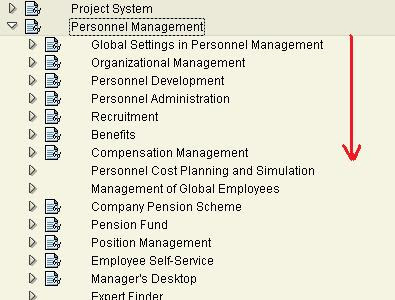 In addition, the Job Pricing Tool systematically compares internal jobs with external survey data to determine an appropriate range of compensation for each job. Compensation is a key factor in attracting and keeping the best employees and ensuring that an organization has the competitive edge in an increasingly competitive world. The mySAP HR Compensation Management component enables a company to differentiate between its remuneration strategies and those of its competitors, while still allowing flexibility, control, and cost-effectiveness. Provides a toolset for strategic remuneration planning that reflects the company's organizational culture and pay strategies, and empowers line managers within a framework of flexible budget control. Allows companies to control bottom-line expenditures and offer competitive and motivating remuneration, be it fixed pay, variable pay, stock options, merit increases, or promotion -- in other words, total compensation. Helps HR professionals achieve better business and people performance, as their ability to do this well affects the bottom line. Optimizing payroll and recruitment costs and developing and maintaining competitive employee reward policies are just some financial responsibilities of HR professionals. Providing the environment, information, and tools for line managers to manage, motivate, recruit, and retain people are all vital elements in building a successful organization today. The organizations that monitor pay markets make better-informed decisions that affect both the company and individual employees. This means that online salary benchmarking (provided through partner products) can be used to inform better decision making and help companies successfully retain employees and decrease turnover. Helps companies keep employees focused, motivated, and efficient. Not only do long-term incentives, such as stock awards, recognize an employee's performance, but they also tie into the employee's performance and, therefore, his or her contribution to the company's success. The long-term incentives functionality provides companies with the necessary toolset for granting and administering long-term incentives for employees. Offers a flexible pension fund solution that has been adapted to local regulations for a number of countries in Europe. The solution is suitable for companies to manage their in-house pension funds as well as for insurance companies to manage funds on behalf of their customers. The functional scope covers retirement, life insurance, disability insurance, and others. 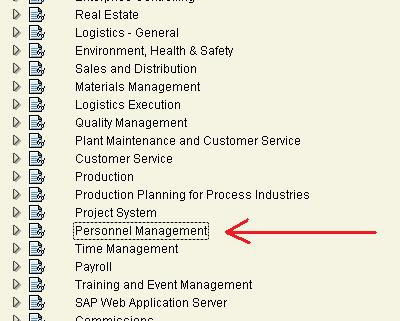 All these are tightly integrated into the HR Administration and Payroll processes.